Hi I'm Becky! 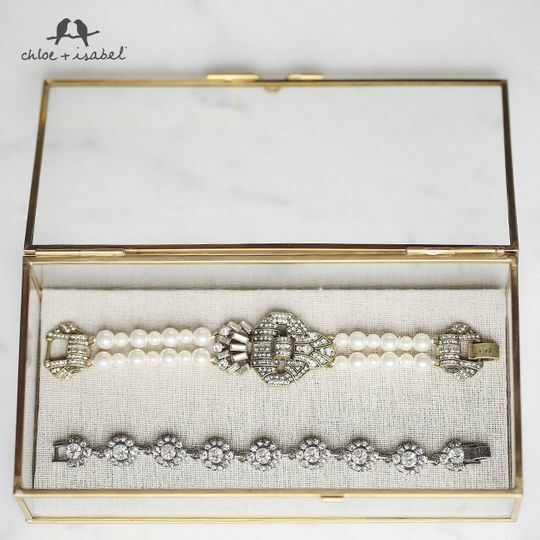 I'm an independent merchandiser for Chloe and Isabel. I am just starting out and looking to grow my business! 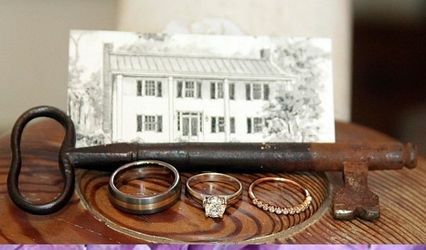 I'm also a Corporate Event Planner so I LOVE planning events and all the details that go along with it. 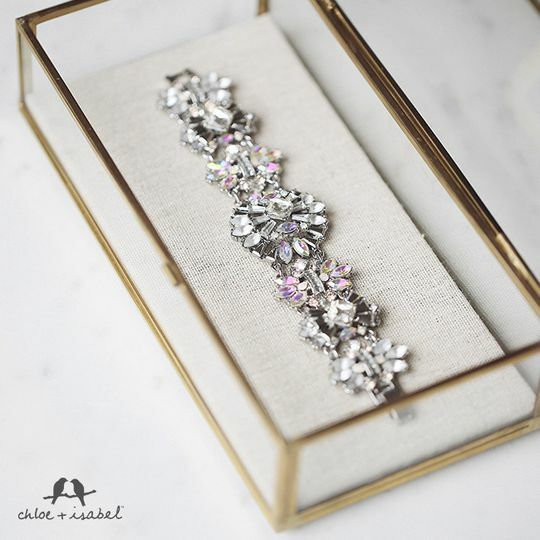 There is pretty much no bigger event than YOUR wedding so I would love nothing more than helping you find the perfect necklace, earrings, or bracelet to compliment your dress. 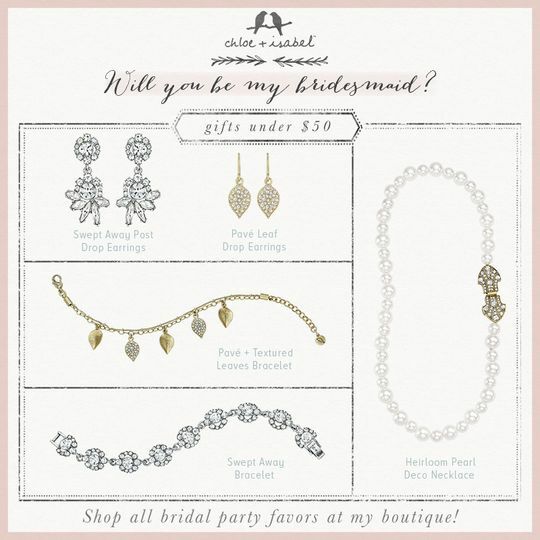 I'm also available to help you select the perfect pieces for your bridesmaids. 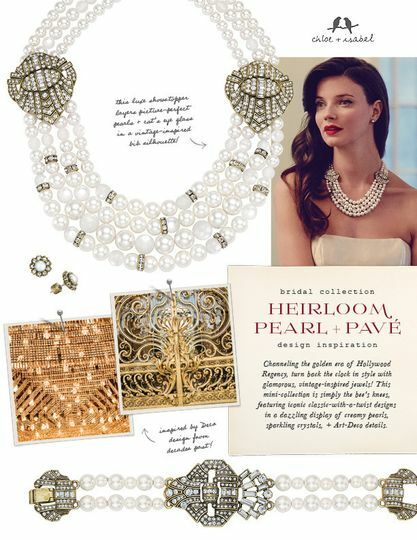 At my wedding I had each girl wear the same dress and chose different style pearl necklaces for each. 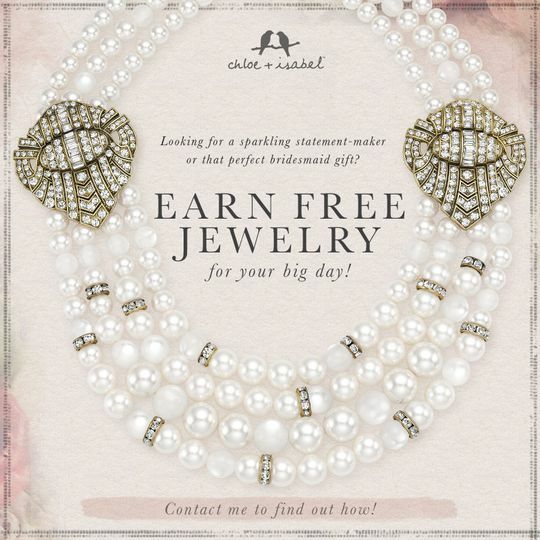 I wish I knew about Chloe and Isabel then! All of the pieces I sell are Lifetime Guaranteed, Nickel Free, and Hypollergenic. 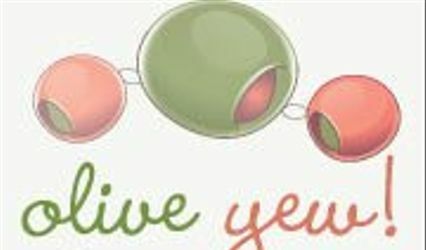 You can shop online through my link below or Host a Pop Up Shop in your home or any location you choose. 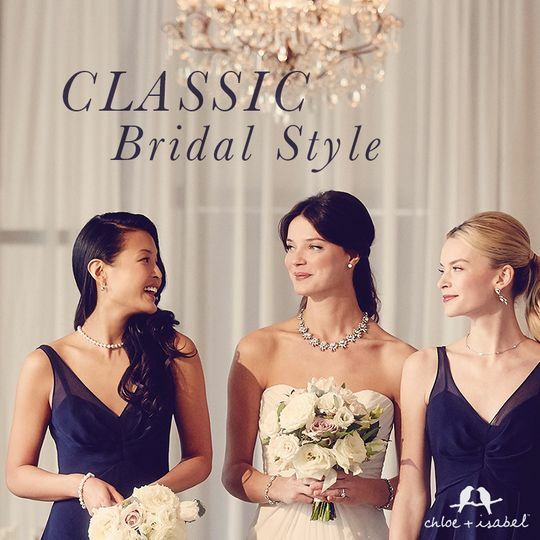 You pick the date and I will bring all the Bridal Pieces to show and try on and you can order and have each piece shipped direct to your house. 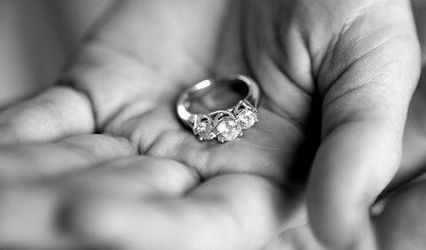 This jewelry is high quality and can be passed down for generations so your wedding necklace could someday be worn again! 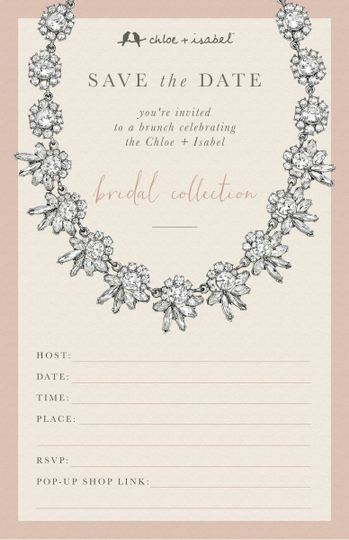 I look forward to hearing from you and helping you choose some great pieces for your Big Day!